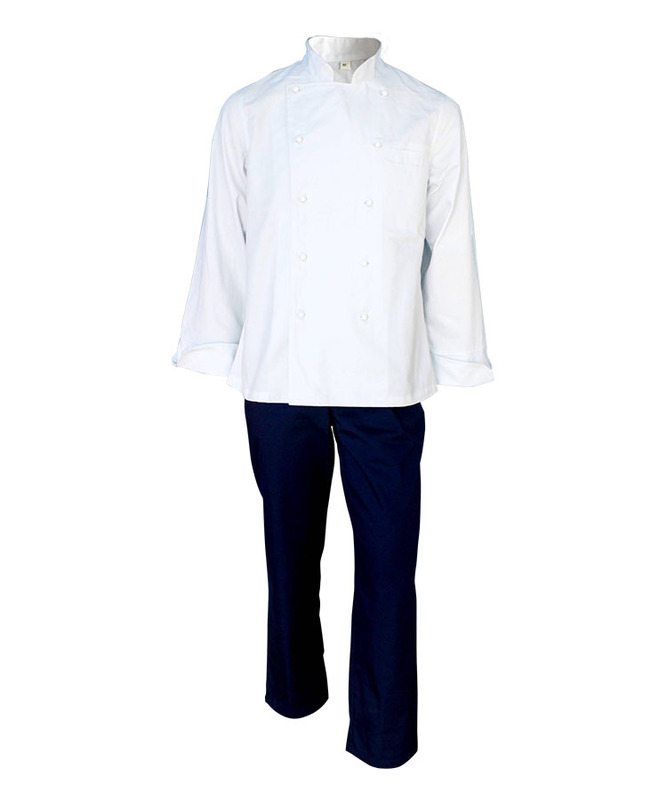 This cotton fire retardant two piece overalls made of 340gsm cotton fire retardant fabric, and can meet GOST 12.4.221-2002, CAN/CGSB 155.20, EN ISO 11612, EN 61482-1-2, NFPA2112 and other standards. 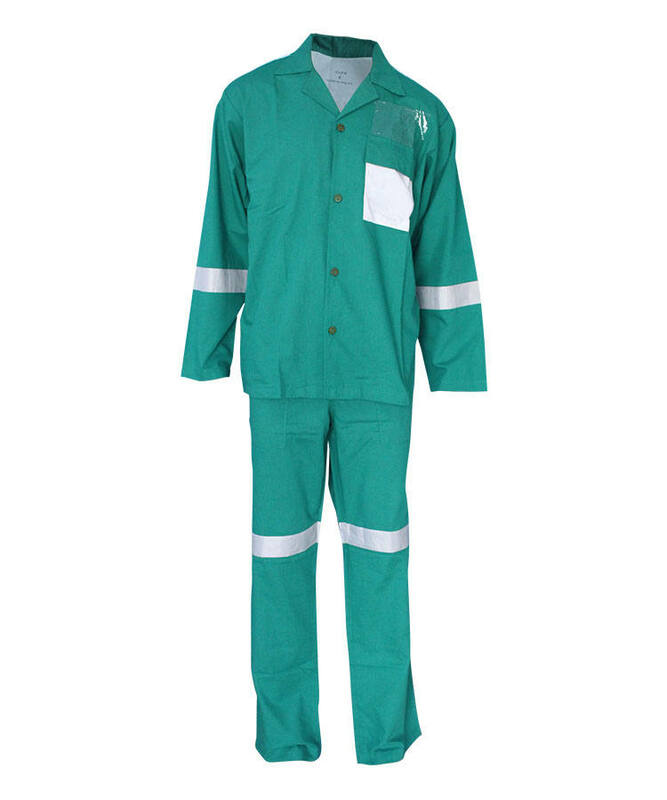 This cotton fire retardant two piece overalls has good FR property, also has excellent tensile and tear strength. 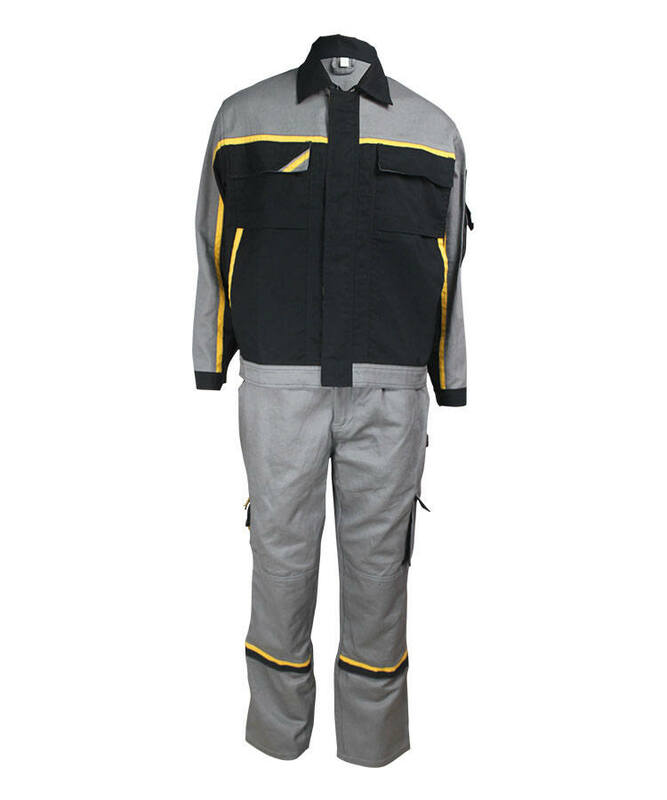 The cotton fire retardant two piece overalls has no melting and non-toxic when burning, outstanding chemical resistance property and good mechanical property. 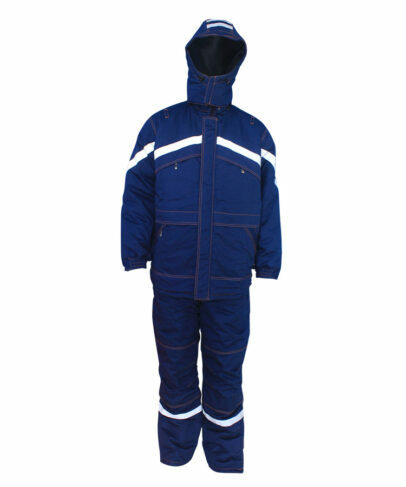 This cotton fire retardant two piece overalls can be widely used in the industry of aviation, oil and chemistry, electrical and so on. cap peak is connected with collar by zipper. There is elastic ribbon adjust tightness in the cap peak, closed by two Velcro,adjustable size, windproof and warm. Activity collar rap adjust collar size,close-fitting and warm. 4 invisible slant pockets on front side,closed by zipper to avoid metal sweeps and other things. 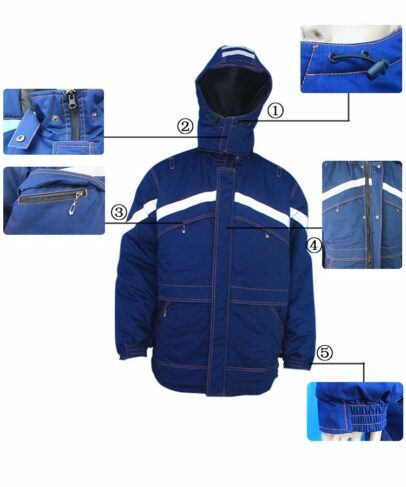 5# zipper is fitted to collar point,snap button on wind proof.windproof and warm. Rubber band on cuff,comfortable and warm. The strap is twill elastic straps with buckle, can adjust the length; can also adjust the length of the straps according to the size of the wearer activity degree. Comfortable and convenient. The left and right side opening, snap button closure, front door with inner single zipper closed, open to the former pocket opening top end. Easy to wear and off. 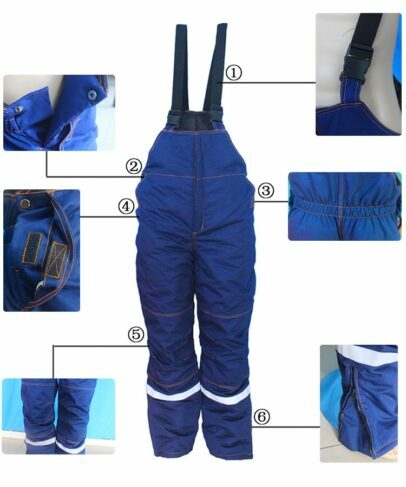 Cotton fire retardant overalls lower back tightness of the whole article to adjust the waist size, suitable for different size of the wearer. Left and right pocket is slant pocket, Velcro closure; avoid work items come out from his pocket. On both sides of the knee, there have pleating, double knee pads. Increasing the activities of the knee space. Foot zipper closure, can adjust the size of the feet mouth and convenient to wear and off. 2 Reflective tapes on the head of cap,loop adjust the length of cap. Vertical quilting seam on lining and fill cotton. Front part are stitched together.loop on each shoulder for hanging tools. 5cm width slant reflective tape on chest ,back,and sleeves,fashionable and special. 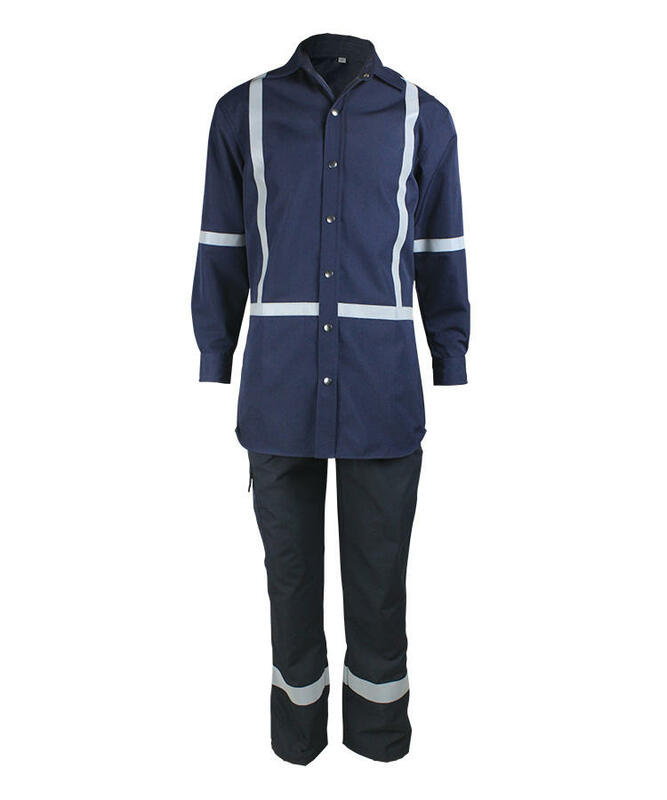 reflective tape on cotton fire retardant jacket’s shoulder,sleeves and leg with Single visible stitch,hi visible and safer. Double visible stitch on Shoulder seam,armhole and other stitched points.beautiful stitch and firm. 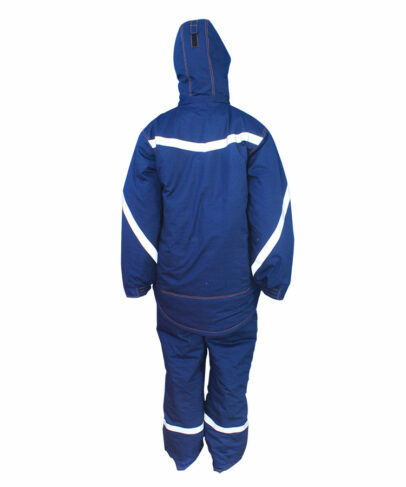 Round Hem on back part,cotton fire retardant jacket will not go up when stooping and squatting. 2 inner pockets inside the cotton fire retardant jacket,one closed by zipper,another closed by snap button and rubber band. Bungee and snap hook in Inner waist line and hem adjust the size of waist and hem,close fitting and warm. Overalls have the wadding in whole body, cotton cloth and fill in the vertical quilting. Has a 2.5 cm reflective tape on legs. Points reinforce positions all have a set of knot.